Launched in February 2014 under the leadership of League members Natasha Turner and Cynthia Ward, the Little Black Dress Initiative (LBDI) is a week-long, social media driven fundraising campaign that uses the iconic LBD to raise awareness about poverty and its effects on women in society. 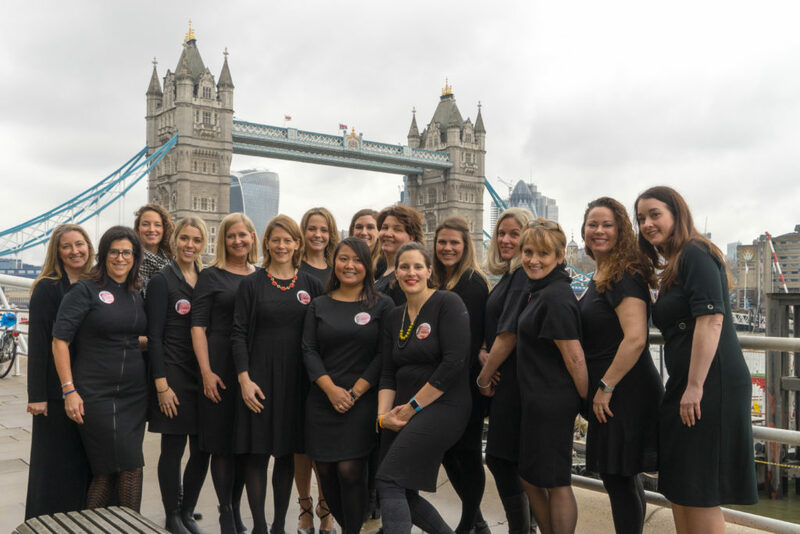 Participants wear one LBD for five consecutive days and are encouraged to harness the power of their social media platforms to drive online donations, which are collected through a charitable fundraising site JustGiving. The funds raised make possible the work and mission of the Junior League: promoting voluntary service, developing the potential of women and improving the community. Following the campaign, participants donate dresses and other business appropriate clothing to our community partners Smart Works, a charity that helps women on low incomes prepare for job interviews by providing them with professional attire and career development skills, and Suited & Booted. In the past five years, the LBDI has raised £100,000 to support the work of the Junior League of London. To learn more about this year’s campaign, email LBDI@jll.org.uk and follow @TheLBDI on Twitter and Instagram. Wear the Dress: Sign up to raise awareness and funds to combat the impact of poverty, by wearing 1 dress for 5 days during LBDI week. Support: those wearing the dress by donating to the 2019 LBDI Campaign and make a difference today. Organise: a clothing drive at your office or with friends to collect professional attire for our partners SmartWork and Suited&Booted, email lbdi.london@gmail.com for more details about local drop offs.